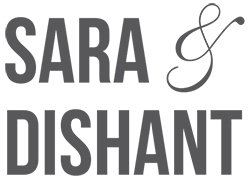 Dishant Dalal and Sara Gromoll dated for seven years before tying the knot. Dalal, 26, an IT analyst, and Sara, 26, a nurse, met in 2009 in high school, completed graduation the same year and then began dating. 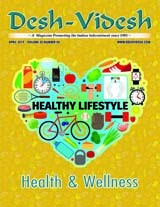 Five years into dating, Dishant, just a day before his birthday, proposed to his lady love, Sara, an event for which he planned over a month. He said the magical words to his sweetheart mid-air on a helicopter over Atlanta. For Sara, the entire experience was a complete surprise, though her family knew about it. “He told me he had a surprise for me that day, but I did not know what it was until we got to the airport. Even then, I thought this was something he was doing for his own birthday,” said Sara. Sara did not have an inkling of what was to come, until Dishant popped the question and showed her the ring on the chopper ride. 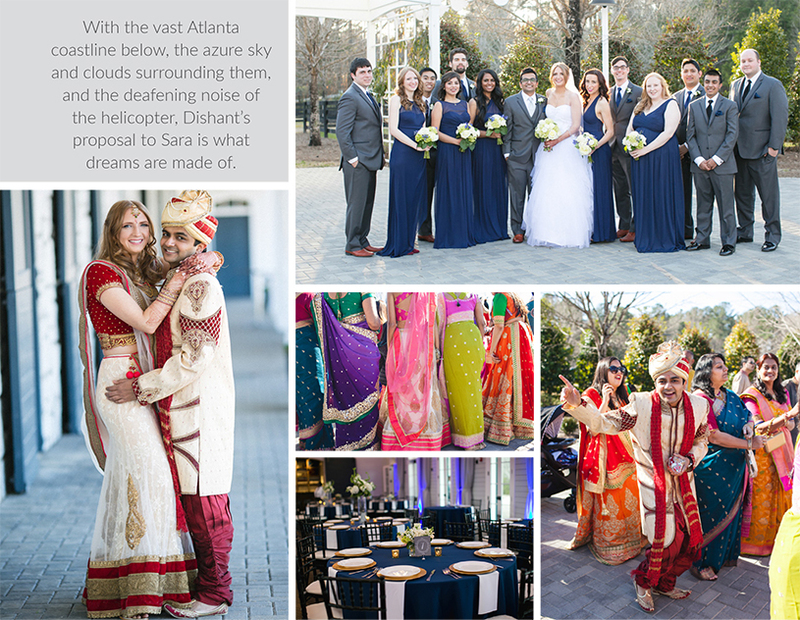 With the vast Atlanta coastline below, the azure sky and clouds surrounding them, and the deafening noise of the helicopter, Dishant’s proposal to Sara is what dreams are made of. 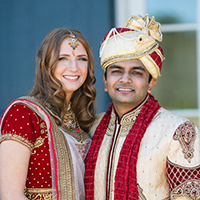 Sara could not hear a word of what Dishant told her, but he had written the entire proposal on his iPad. Even crazier still was that she had never flown before! 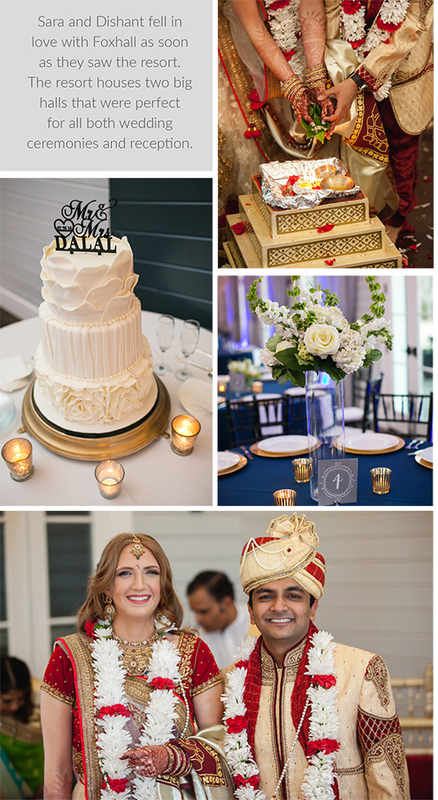 Dishant and Sara had an Indian and Western wedding at the Foxhall Resort in Douglasville, Georgia. The couple are from nearby Stockbridge, Georgia, so it was convenient for them to choose a wedding venue closer home. 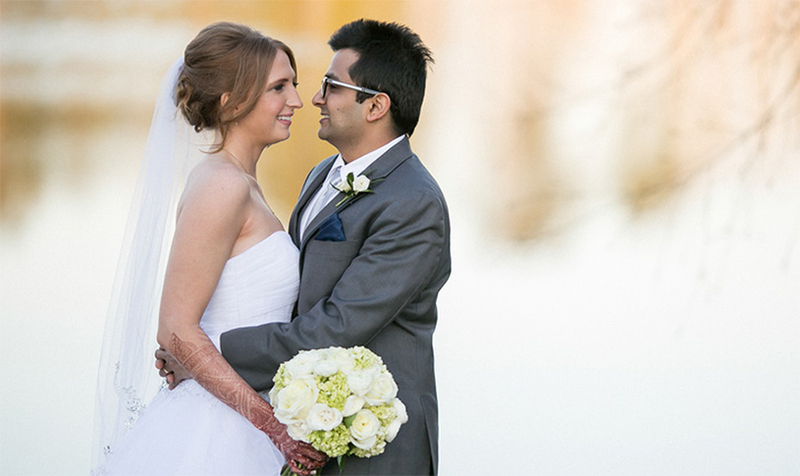 Sara and Dishant fell in love with Foxhall as soon as they saw the resort. The resort houses two big halls that were perfect for all both wedding ceremonies and reception. 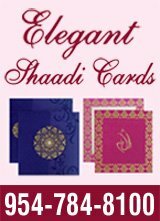 They hired a wedding planner so that the wedding and reception would be smooth and their families would enjoy without worrying about the arrangements. For the Hindu wedding the bride and groom wore red and white floral necklaces. 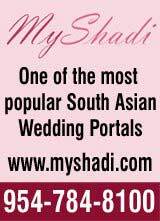 Indian music and pop songs played during the wedding ceremony. There were 130 guests in all who were introduced by the DJ. The bride’s bouquet featured hydrangeas, tulips, roses and ranunculus. The mandap decoration included floral spray arrangements with hydrangeas, tulips, snapdragons and delphiniums.